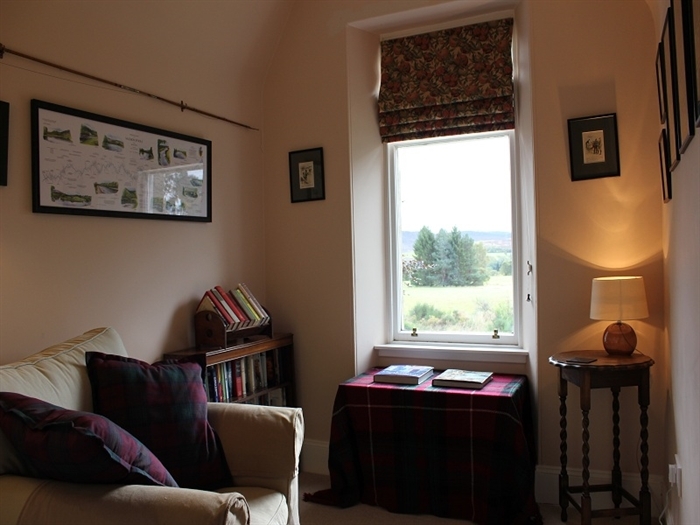 Sleeping 8 and located in the village of picturesque village of Newtonmore, a warm and cosy atmosphere awaits you in this beautifully furnished and well equipped self-catering holiday house with stunning views across the Cairngorms. Einich offers comfortable and spacious accommodation with a sitting room, dining room, shower room, laundry room, kitchen and boot room with W.C on the ground floor. 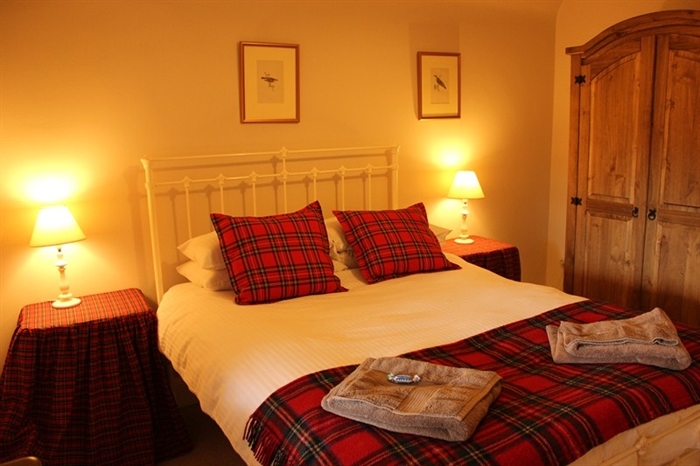 On the first floor there are four generous bedrooms (three doubles and a twin), bathroom with roll top bath and shower and a snug with views over the mountains which is an ideal place to relax after a day out and about! Nintendo Wii with a selection of games. 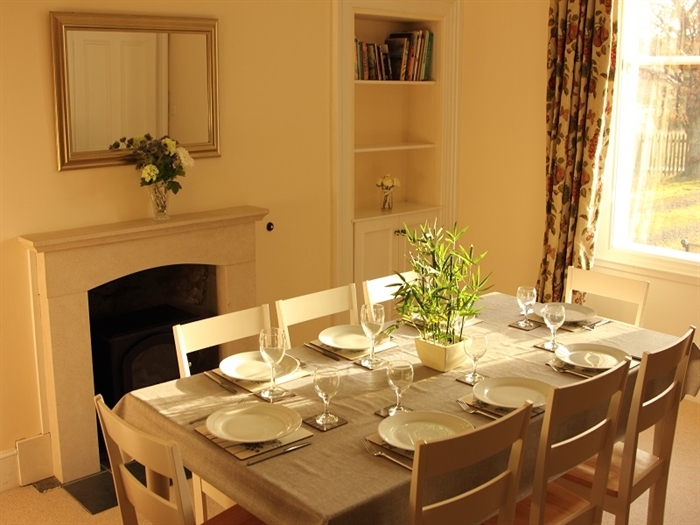 Well equipped kitchen including electric range cooker, dishwasher, slow cooker, microwave, kettle and toaster. Travel cot, high chair and changing mat (cot sheets are not provided). Our quoted price includes bed linen, towels, oil and electricity. We are pleased to welcome well behaved dogs by prior arrangement. Throughout the year we provide special offers including seasonal discounts, low occupancy deals (15% off for up to four guests) and 3/4/7 night stays making Einich excellent value, whatever your requirement. For more information visit our Availability and Booking page (see discounts tab) or please contact us should you have further enquiries. We look forward to the opportunity of welcoming you to Einich so should you have any enquiries regarding any of our offers or any other specific questions then please do contact us.